"Durante was prescient," says Professor Geoffrey Wahl, holder of the Daniel and Martina Lewis Chair and senior author of the work. 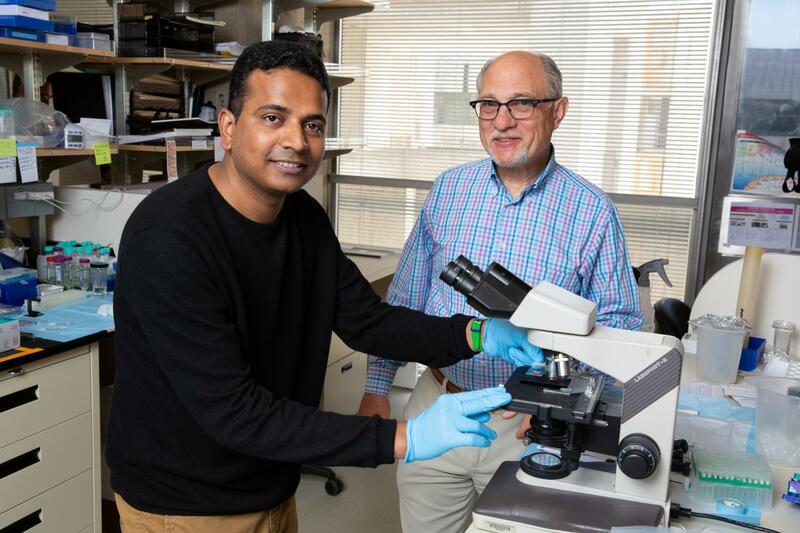 "He anticipated the relatedness of cells in the embryo to those in malignant cancers–and that dormant cancer cells could be 'reawakened' by exposure to 'persistent irritations' that we now recognize as inflammation. We can use the insights gained from our work to develop better diagnostic and treatment strategies."